Grange offers a simplified Direct Debit Management system that will appeal to users who process smaller numbers of Direct Debits. 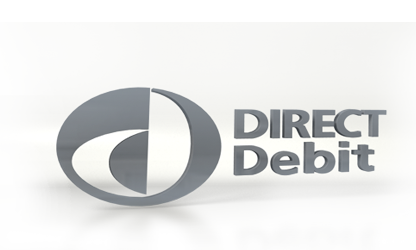 The process supports Direct Debit Instructions (AUDDIS) and submissions of Direct Debits. Instead of relying on complex DDM systems, the data (both DD and AUDDIS) is held in Excel spreadsheets and manually maintained. Data can also be integrated with the system by any other application that generates data in csv format.